When considering options for improving your company’s event ticket management tools, there are a variety of programs to choose from. Last week, we looked into the benefits of utilizing our event ticketing software and how it can help your business thrive on multiple fronts. The cost of running a small tourism business can be high in terms of both upkeep and time. 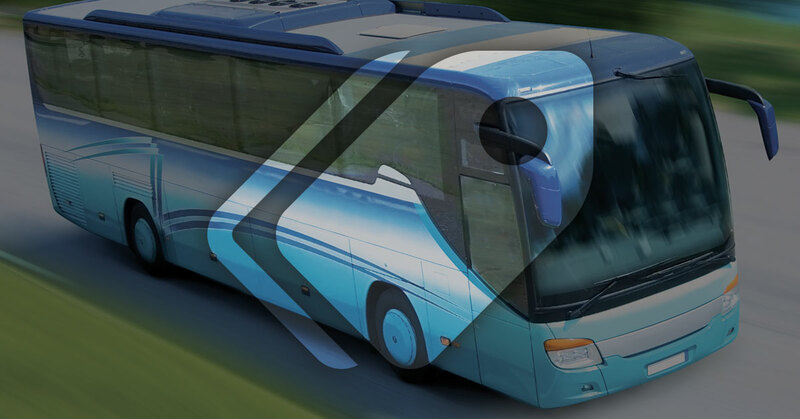 Our innovative ticketing software works to reduce cost while increasing efficiency. However, as many business owners know, customer satisfaction is at the heart of any successful venture. Virtual Ticketing Solutions, Inc. can assist on both fronts by improving your bottom line while delivering a user-friendly program that can help to bring in lifelong customers! Clients who utilize our online ticketing software can expect a high volume of connectedness with your business. Today’s technology demands an advanced system that puts the worth of your enterprise in the palm of consumers’ hands. VTS offers comprehensive online ticket management so that consumers can utilize the program from a variety of devices. No matter your service, your customers will now be able to interact with you more than ever! Offering a user-friendly program is more than conducive for driving sales. Why? Consumers love convenience. Many people utilize their electronic devices because of the ease and enjoyment that they offer. Booking tickets at home in a timely manner is useful for customer retention and satisfaction. When your company offers online event ticketing, everybody wins! Today’s fast-paced marketplace leaves a lot of room for concern. Identity theft and fraud are prevalent menaces that plague American commerce. Your customers can rest easy knowing that their payments are being handled in an accurate, secure manner. With a focus on accountability and reporting precision, our event ticketing software is perfect for any business! VTS provides a customizable ticket software that can be used to give back to your customers, including options such as loyalty reward programs and reservation trackers. As the proprietor, you should see a marked increase in customer satisfaction and user-friendliness. Save client’s’ time by saving their information for more convenient checkouts in the future. From the single consumer looking to get away to group sales, our ticketing software is perfect for handling complex processes. Avoid the hassle and headache of booking multiple parties from varying locations. Our software can be customized to fit your unique business and will work to save your company time and money. Don’t get bogged down by large crowds and chaos: try our event ticketing software demo today! No matter the rhyme or reason for your tourism and attraction business, we have a comprehensive tool that can help! Our event ticketing software is perfect for aiding in all aspects of your enterprise, from designing tickets to performing accounting functions. Virtual Ticketing Solutions was created to provide business management functions that reduce cost while boosting revenue. Our software is scalable, meaning that businesses of all sizes can benefit from its design. If you’re looking for these types of solutions for your tourism enterprise, don’t hesitate to contact us today!